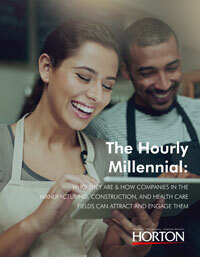 What Makes Hourly Workers Different? As a business leader preparing for the future is critical to your success. Without considering the future, how is it possible to set company strategy, capture the best opportunities or evaluate risks? We’re dedicated to helping you identify, understand, and manage future risk.